It's 2019 and women can ask men out, too. He might be too shy or nervous to ask you out directly, and he's expecting you to make the first move. If you're not too timid yourself, you might want to consider making the first move. Maybe he's not ready for a serious relationship yet, and he's just looking for something more casual. While he might like you a bunch, he might not want to jump into anything right away. 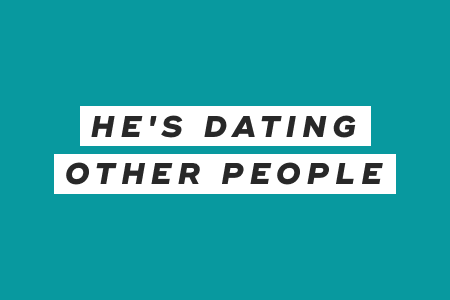 Try talking to him about his past relationships to see if you can find out more information. 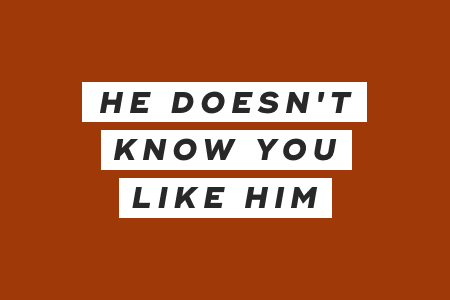 He could be really into you, but utterly oblivious to the fact that you like him, too. Try flirting with him or giving him clearer signals that you're into him. See if he then musters up the courage to finally ask you out! His life could be hectic right now, and he doesn't have time to date at the moment. 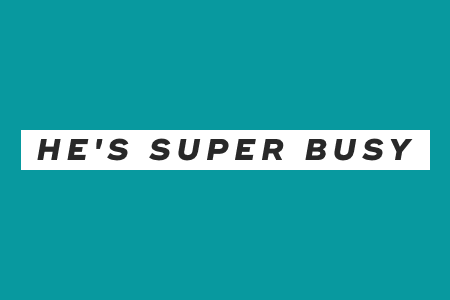 Talk to him about what's going on in his life to see if he is actually super busy. He could be casually dating a few other girls right now and keeping you on the backburner, in case his other friends with benefits crash and burn. He might just be stringing you along. 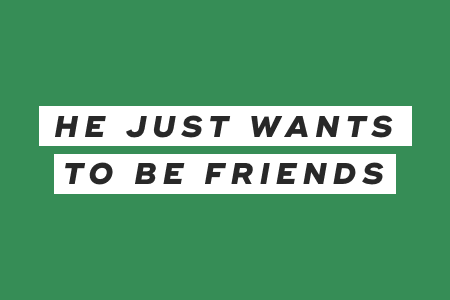 You are both great friends, and he doesn't want to ruin your friendship. Sometimes guys just want to be platonic friends with girls. He might not have made up his mind about you yet. Maybe he can't decide if you'd make a good couple or not. He's still wondering if he should take that next step and ask you out. 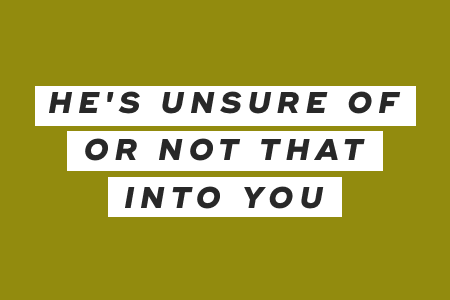 Along the same lines, he might not be into you, and that's why he hasn't asked you out. Instead of waiting for him to ask you out, just make the first move. 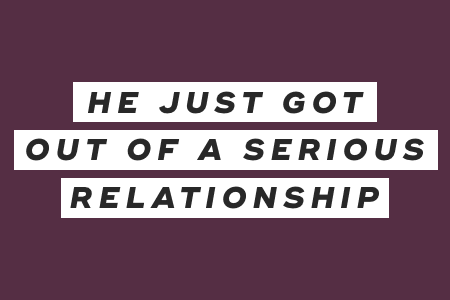 First, see if he's actually into you, and then ask him to hang out. It's as simple as that. "10 Reasons He Hasn't Asked You Out Yet," Cosmopolitan, September 25, 2014. "11 Reasons He Hasn't Asked You Out Yet," Cosmopolitan, April 22, 2016.